FIRST LISTEN> Yes I read everything below before listening and my feet and heals were tapping after ten seconds, after 3 minutes and forty seconds I came to the conclusion Mark might have grown up with Willie Nelson and Garth Brooks playing all around him but he wasn’t listening. “New” country it definitely is, that new I didn’t recognize it as country. Now here at TME.fm we have 7 shows a day and one of them is country, Lady On The Run will not get played on that show. It will get played on the Americana show, we could swing it for some plays on the Roots show and hopefully on the Charts show. Right remember I am writing after the first listen,the only listen so far, yes so far, I will be playing Lady On The Run a lot, it is a very good song, it has a great sound, cracking lyrics, ok the voice isnt a Bruce Springsteen or a Neil Young but it is OK, overpowered by the instruments a little but not everybody can afford a T-Bone. One thing for certain I look forward to hearing the rest of the album to encounter some “country” hopefully it will be “Country Americana” and not “NEW”. VERDICT. A very enjoyable song, a song to listen to again and again(if only to hear where the country is, I might have heard a mandolin in the opening 20 seconds), 7 out of ten aint bad Mark, but country? 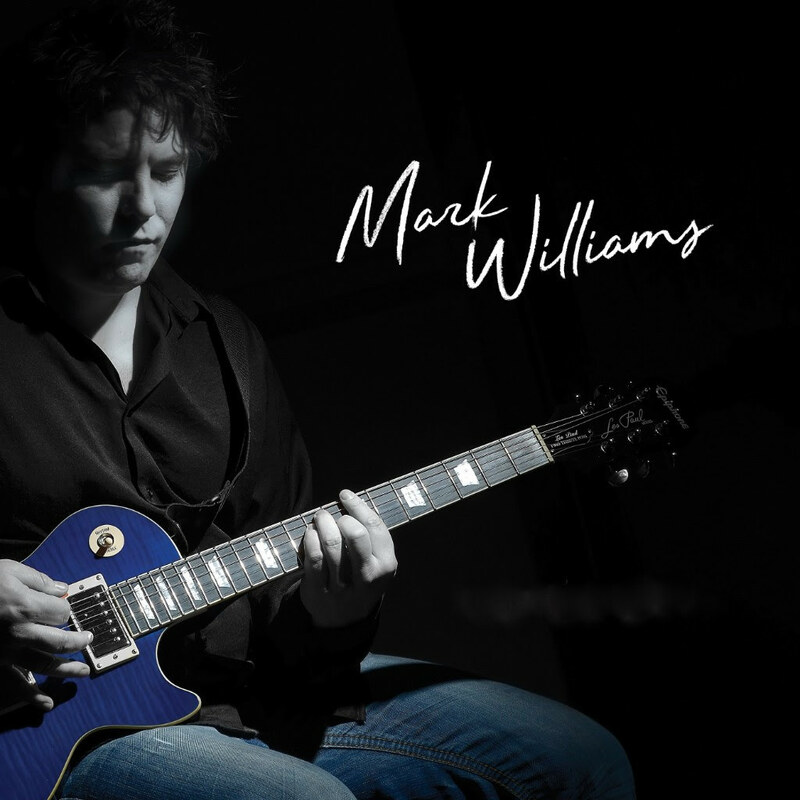 Mark Williams has been performing on the music scene for a number of years as a singer/songwriter. Formerly under the name Marc Lavoie, Mark hit the BDS TOP 40 charts with his single ‘Bang ‘Bang’ and played to audiences in major venues across the country including Montreal’s Formula 1 Grand Prix (70 000+ people), and hockey’s “Remparts de Quebec” show (20 000+ people), plus many shows at Club Soda with a number of of renowned artists such as Gabrielle Destroismaisons, Luc De La Rochellière, Rick Hugues, Les BB, Andree Waters, and more. Now, with hundreds of shows and two albums under his belt, Mark can certainly be called an accomplished artist, passionate about all projects he undertakes. Whether in pop, rock or country, Mark gives every ounce of energy he has to please his fans and his audience. In October 2017, Mark began work with music producer/arranger Michel Francoeur (Robby Johnson, Bobby Bazini). Growing up with country music all around him with influences such as Willie Nelson and Garth Brooks, Mark decided it was time for him to jump into the “new-country” style for his next album. The 12 new songs from his upcoming album ‘In Motion’ were mastered by Abbey Road Studios in London and features his debut release to country fans called ‘Lady On The Run’. A national tour is planned for 2018-2019 which will give an opportunity for new country lovers to enjoy Mark’s brand new material, as well as covers of the biggest country classics from yesterday to today.